I'm in my uber cosy lounging robe as I type this. As the sun typically sets at 4:30 pm (*sniff) on this side of the globe, all my after-work plans are getting postponed. And that's because I want to cuddle up in my warm bed and watch some telly when the sun is out. Next week, I promise to be better! I can't believe it's been 10 weeks since I got back from Manila! From my recent post: starting over again, I think a more apt theme now is going steady (no pun intended). Consider this as a random catch up as my creative writing juices are running low, to be quite honest. You may have already known this but Adele recently launched her most recent song, Hello. It has 228 million views on Youtube as of this writing! As I was standing on the train station last week, I read a paper narrating Adele is Amy Winehouse's fan and she watched Amy's documentary film that was released last summer. Long story short: I ended up watching the film. 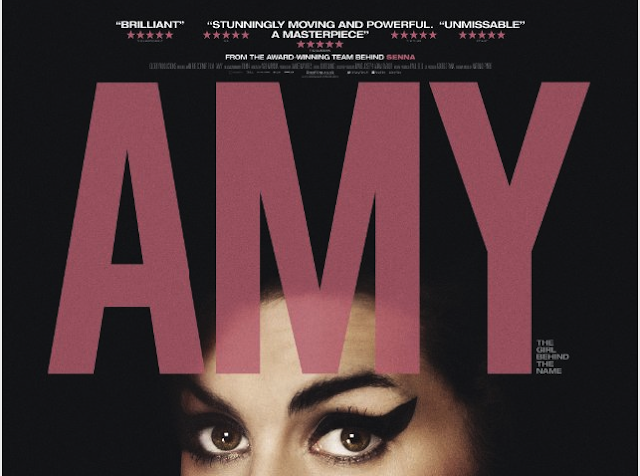 If you don't know Amy, she has the most amazing voice ever! Go to Spotify and check her out. Unfortunately, her life was a whirlwind of fame, falling in love and substance abuse. The latter caused her premature death. I won't lie. The movie is pretty depressing and dark. However, it made me realise how important it is to have a centrifugal force. That one thing that will hold you together in your darkest moment. As cliche as it may sound, With all its sham, drudgery and broken dreams... it is still a beautiful world. An echo from Desiderata. 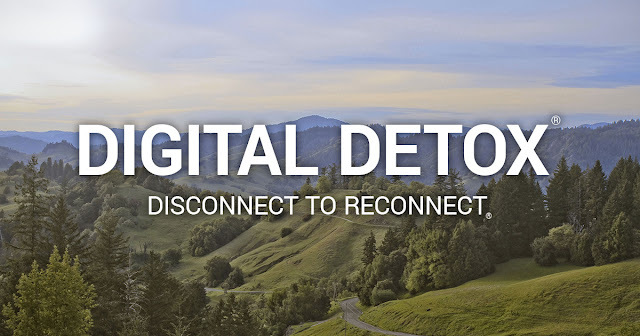 I've been embracing one of the things I've been putting off for so long and that's to do a digital detox. It's not a 100% abstinence from all things world wide web but I'm taking a conscious effort to control my online time. I've been reading books, meeting friends for dinner and doing some mindful colouring. It's amazing how vibrant our world can become without too much touch screens all around. Funny how kids can bruise their knee, shoo the dirt and run with their friends again. As we grow older, we morph into someone who's inclined to consider so many things and in the process, we lose our sparkle. Life is too short for you to stand in the corner and to simply accept the things without fighting for what you really want. I heard it once said. 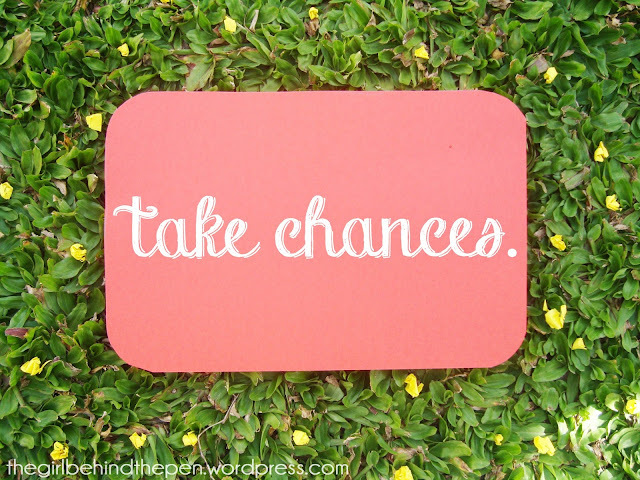 "Take risks: if you win you will be happy; if you lose you will be wise." In case you're interested on my OOTD above, details are listed after the jump!